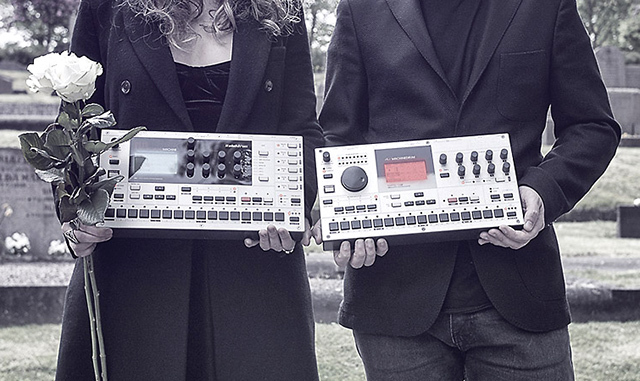 This roundup of music tech news features major announcements from Elektron, Native Instruments, FXpansion, and Sony as well as emerging technologies from Arturia, iConnectivity, Pioneer, Hive, and AudioThing. 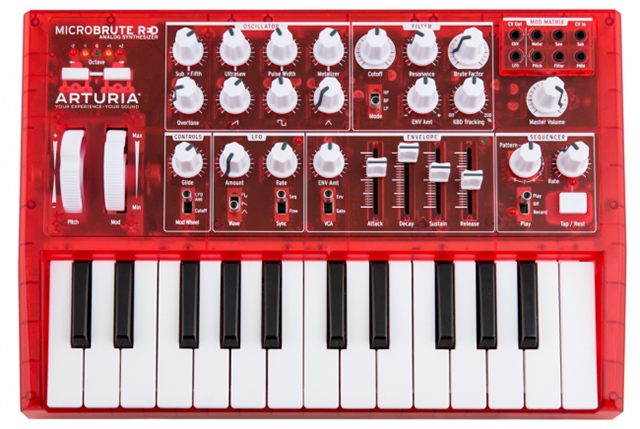 Arturia have launched a special edition red version of their Mini and Microbrute synths that are currently available at Sweetwater. Bass Station II users – you can grab a free download of patches for your synth that were designed by artists such as Nite Jewel, Cian from Super Furry Animals, Jeremy from Everything Everything, Jason Miles, Victor Parris Mitchell, Adam Freeland. Grab the Bass Station II Artist Pack here. FXpansion’s Geist is a powerful drum machine and sequencer plugin that is championed by many music producers and sound designers. The company has recently launched an upgraded version of the software which is available for $199. Read more at FXpansion. iConnectivity make some of our favorite MIDI products so we are very excited to hear that the company has designed an advanced MIDI interface. The Mio 10 is a 10 channel MIDI interface that can operate as a stand-alone interface or it can connect up to 6 Apple or PC computers at the same time and offers built-in MIDI merging, filtering, remapping, and routing functions. Read more at iConnectivity. “It’s the end of an era – but maybe not such a golden era. 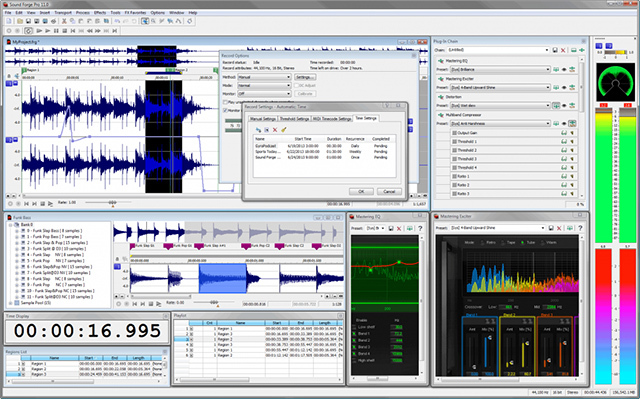 Once upon a time, ACID and Sound Forge were each industry-leading software tools, originally developed by Sonic Foundry. Now, languishing alongside their stablemate, video editor Vegas, they’re seeing ownership pass from Sony (via its creative software division) to German software house and holding company MAGIX.” Read more at Create Digital Music.